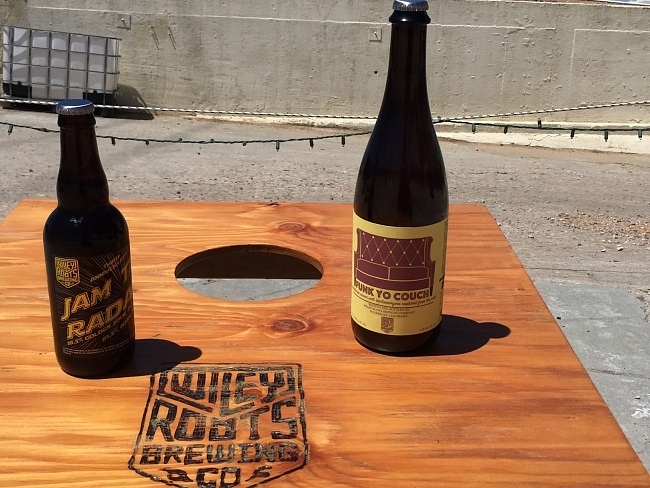 This weekend Wiley Roots Brewing in Northern Colorado is releasing two of the most innovative and impressive beers I have ever been introduced to. Wiley Roots will be celebrating their 3rd anniversary this Friday and Saturday with new beer releases and a cigar and beer pairing, this is an event celebrating one of the best and most creative small breweries in the country. 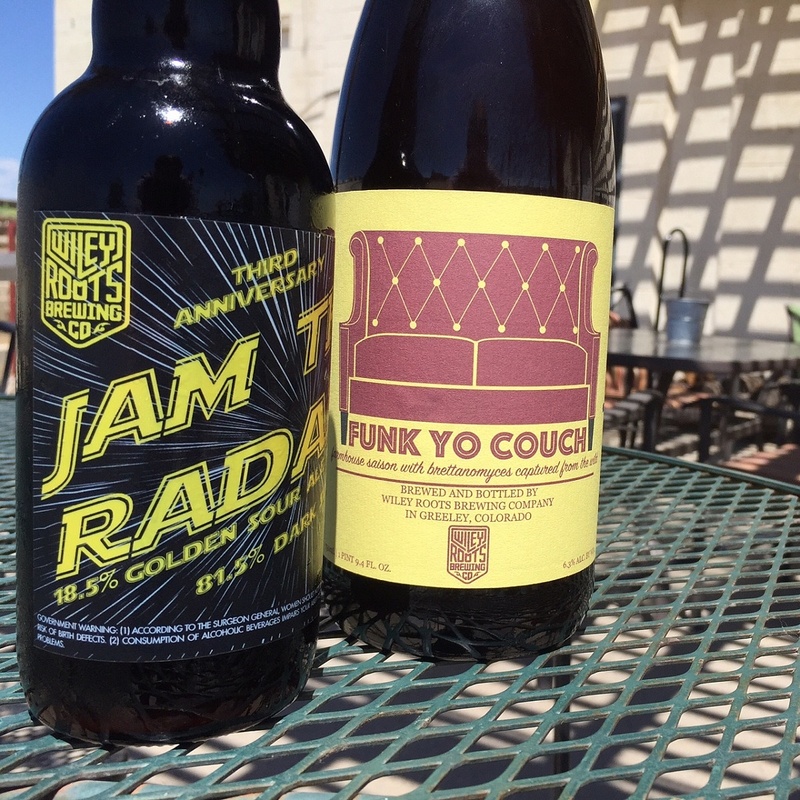 The two brews I am most excited about are going to be released bottle only and are truly spectacular; ‘Jam the Radar’ from their Barrel Stack Series and the ‘Funk yo Couch’ Brett Saison are incredibly tasty and unlike anything I have ever had. 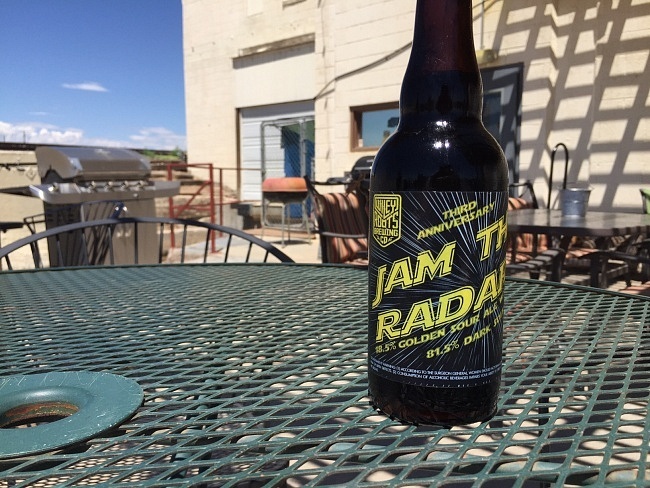 Jam the Radar is a creative beer blend made out of two of their creations; 18.5% of the blend is a golden sour beer fermented and aged in neutral wine barrels with an amazing two pounds of raspberry puree added for every gallon of beer, and the other 81.5% is a dark sour fermented and aged in second use whiskey barrels. The result is something wholly unique and satisfying; the puree results in a huge raspberry centric nose but allows for the other characteristics and darker notes of the brew to reign supreme on the palate without the raspberry overpowering the other flavors. 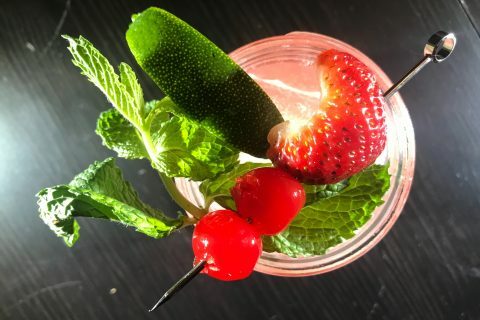 Sour notes are complemented by the sweetness of the raspberries resulting in a crisp and clean beer that is easy to drink on a hot summer day. Bottles are only guaranteed for the first 225 customers (limit 2 per person) so they will not be around for long. 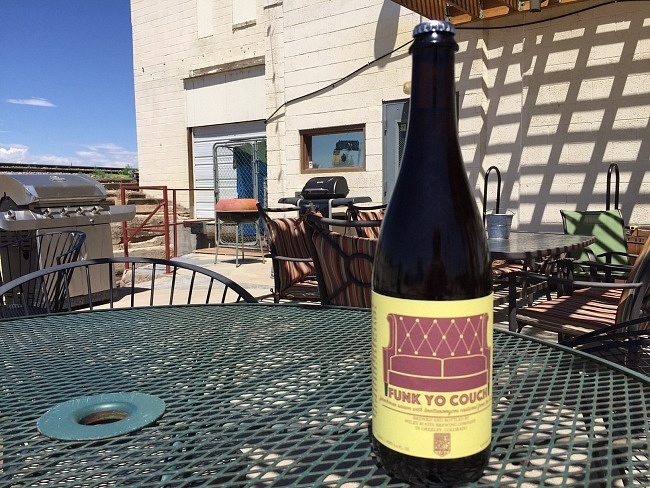 The Wiley Roots Brett Saison ‘Funk Yo Couch’ is something truly unique since the head brewer Kyle refused to use commercial yeast for it, instead he captured the strain himself via open fermentation. 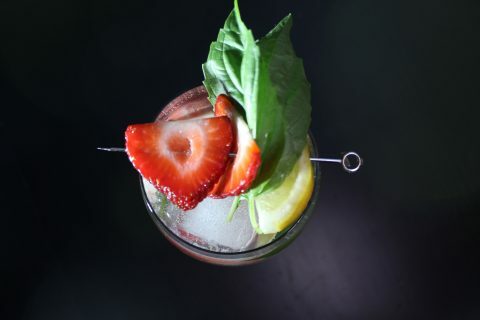 Funk Yo Couch is something special and is only available in 750mL champagne bottles meant for sharing with a loved one. Since the bottle is only $12 dollars for such a large amount (Wiley was able to save money on yeast since they captured it themselves) and this is such an impressive and unique beer I highly recommend getting a bottle while you can. After the anniversary releases Friday and Saturday Wiley Roots caps off their celebrations on Saturday evening from 9pm to 11pm with a guided cigar and beer pairing event; this is an opportunity to have an intimate evening with the head brewer and those passionate for great beer, you can find more information and get tickets here. Be sure to experience some of the best and most innovative beers Northern Colorado this weekend by joining Wiley Roots at their 3rd Anniversary Celebration.